Organisations increasingly look to project management to deal with short timeframes, tight budgets, changing requirements and risk management in everyday operations, as well as for major strategic projects. Project management knowledge and skills are now essential for professionals just about everywhere, from teachers, social workers and lawyers, to engineers, builders and accountants. 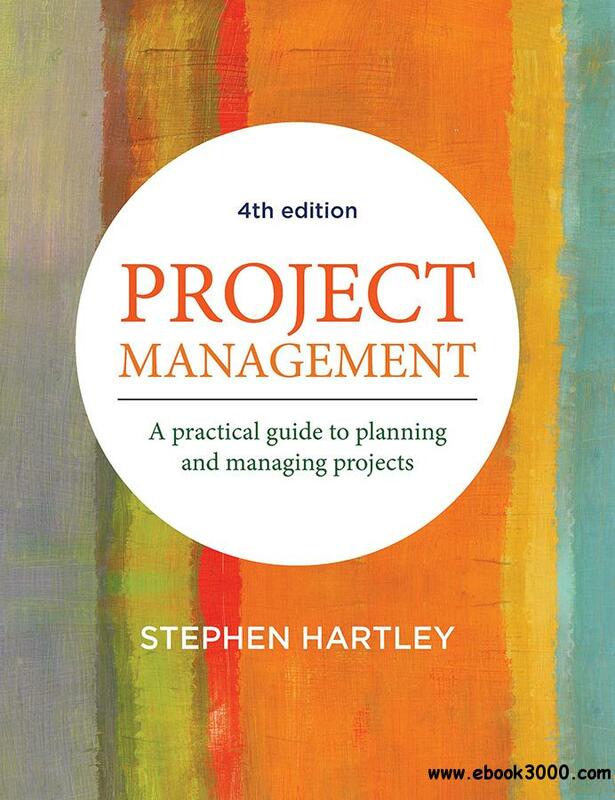 Written in an accessible and engaging style, Stephen Hartley's widely used text has been fully revised and updated. It focuses on shared responsibility, transparent documentation, reporting achievement over activity, and continuous improvement. It is illustrated with examples and case studies, and accompanied by a suite of downloadable templates and tools.